New York City joined hundreds of cities across the globe in the #MarchForOurLives. The March For Our Lives is a student-led movement for gun control that began after the school shooting at Marjory Stoneman Douglas High School in Parkland, Florida. Several of the high schoolers at the forefront of the movement — including Emma González, Cameron Kasky, Jacyln Corin, David Hogg, Delaney Tarr and more — have appeared on talk shows, spoken with legislators and tweeted in efforts to spread the word and encourage young people to vote in the November midterm elections. 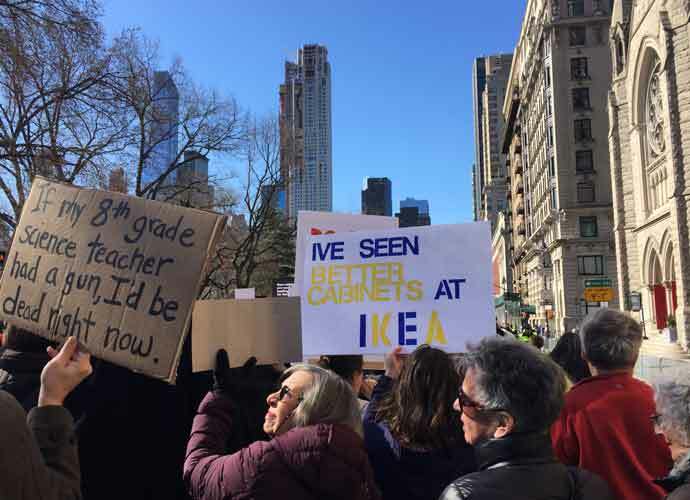 The main march took place in Washington D.C., and New York City’s sister march along Central Park West featured nearly 200,000 marchers with catchy signs, dozens of speakers and countless voter registration volunteers. During the rally, marchers were sectioned off by street blocks, and those not close enough to the stage watched speakers on screens stationed at every barricade entryway. Speakers from Parkland, Sandy Hook, the Black Lives Matter movement and other organizations spoke out against gun violence and emphasized intersectional activism, saying that the deaths of African-Americans who are killed every year because of gun violence should be just as emphasized. People of all ages came out to march, and many families were in attendance as well. Some young teenagers came in groups, and volunteers were dispersed throughout the march to help people register to vote. 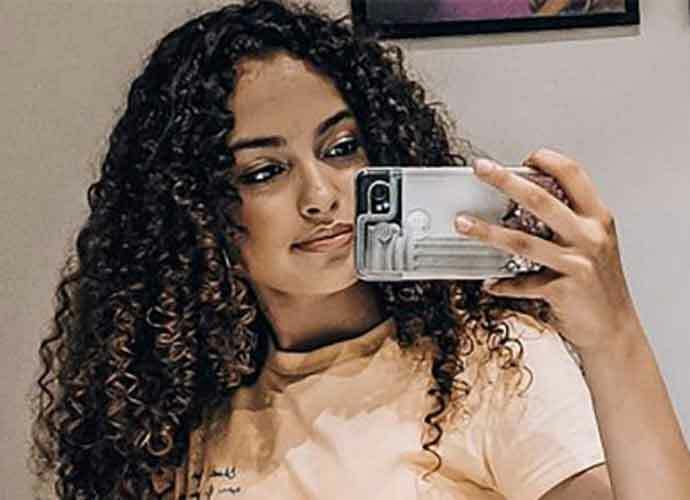 Her friend, 15-year-old Ihsannah Thompkins, told uPolitics she believes it’s wrong for people to be able to obtain guns to shoot someone, and that it’s wrong to take somebody’s life.